You can now use Apple Pay at Costco warehouses in the U.S. There's yet another place to use Apple Pay. You can now use Apple Pay at all 750 Costco warehouses across the United States. The retailer is also retrofitting its gas stations with contactless readers, although only a small number of these have so far gone live. Costco had previously trialled Apple Pay at its Issaquah, Washington warehouse, near to its headquarters. It had also tested it at a range of other stores, although this is the first time it has rolled out the mobile payments service everywhere. As the second largest retailer in the world after Walmart, this is definitely good news for Costco members, who now have an easier way to pay for their items. The adoption of Apple Pay is certainly a turnaround for Costco from a few years ago when it phased Apple products out of its stores. 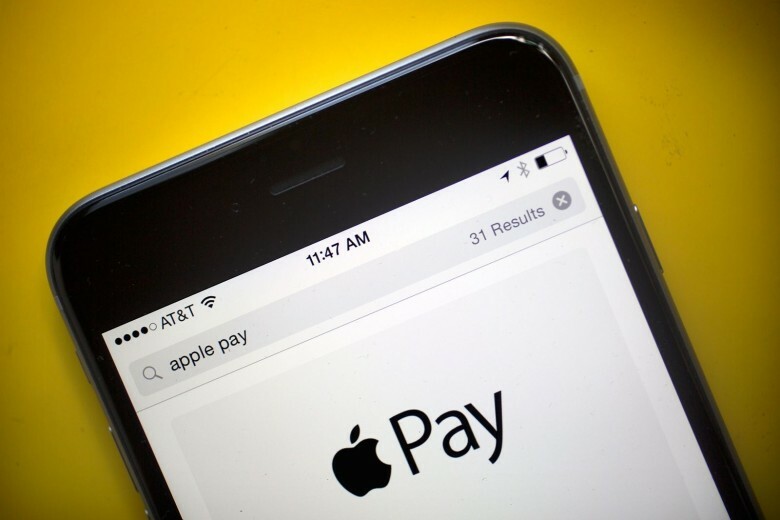 According to analyst Gene Munster, there are approximately 38 million Apple Pay users in the United States, with a further 215 million outside.